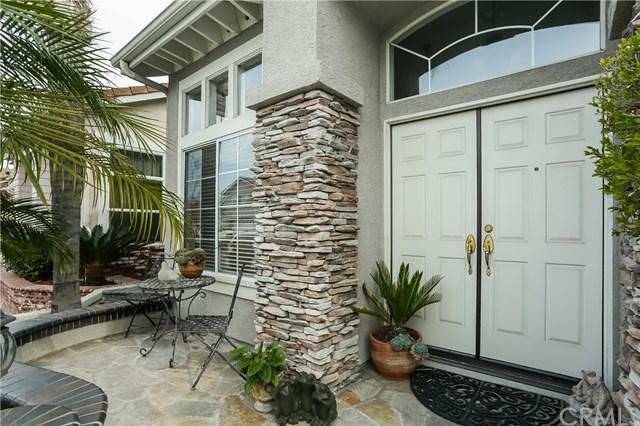 Dont miss this gorgeous home located in prestigious Sycamore Crossing. The complex features a community pool, spa, tot lot and access to the River Walk that will take you to Hart Park or even to shopping at Main Place! 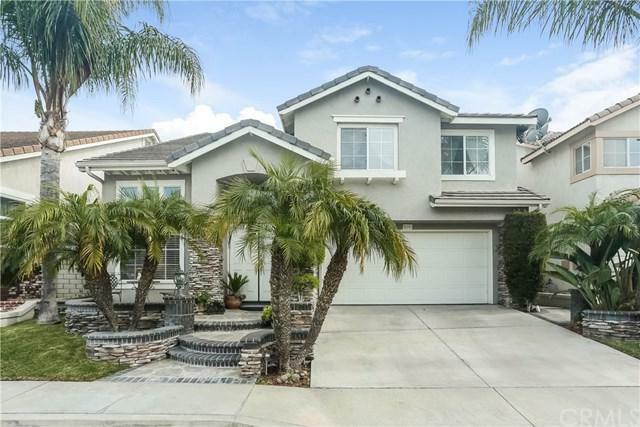 This immaculate home boasts a remodeled chef+GGs kitchen with extended granite counters, plenty of beautiful custom cabinets and a wine chiller. It has 4 bedrooms, one of which could be used as an office or den, and 2 +-+ baths. The backyard is a lush tropical paradise and is great for outdoor entertaining. The attached 2-car garage includes built in cabinets that make it easy to stay organized. 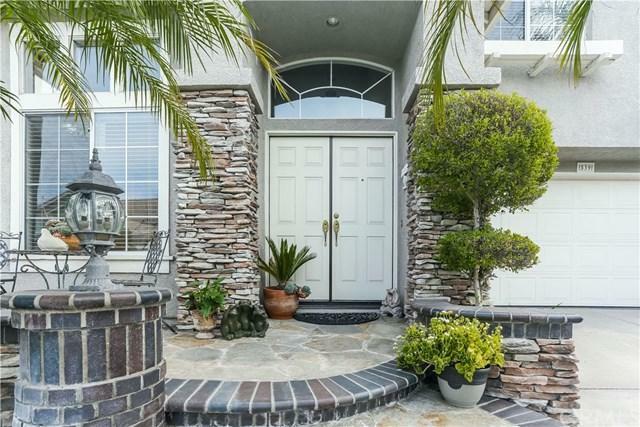 In addition to garage parking, homeowners and guests can conveniently park on the street directly in front of home. 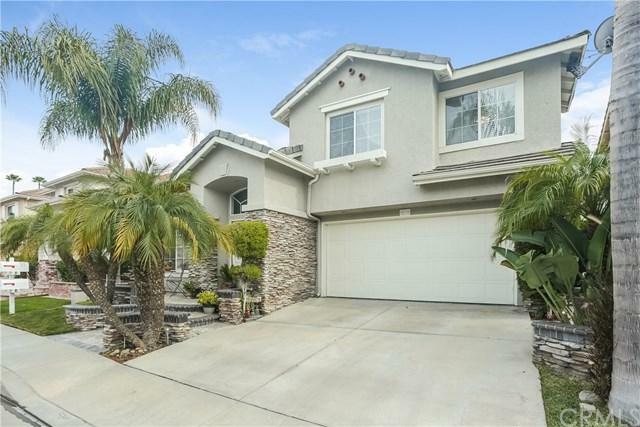 This is a detached, single family home in a wonderful, gated complex with low homeowner+GGs association dues and it+GGs conveniently located to shopping, transportation, entertainment and Chapman College. You won+GGt want to miss this! Sold by Deanna Mancenido of San Antonio Realty.